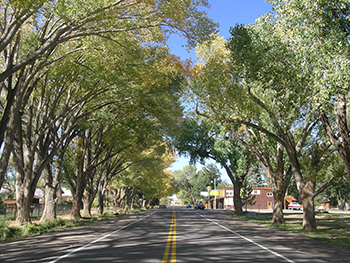 The gateway to Capitol Reef National Park, the pretty little tree-filled town of Torrey is one of Southern Utah's jewels. No doubt the charm of Torrey is one reason the premier bicycle race, The Tour of Utah has chosen Torrey for its second stage of the race. The town was settled in the 1880's by Mormon pioneers. Sand Creek, flowing from Thousand Lake Mountain attracted the settlers as a good source of water for their families and crops. No doubt they appreciated the magnificence of Thousand Lake Mountain, as a beautiful edifice as well as a grass-filled home for their livestock. Legend has it that Torrey was named after one of Theodore Roosevelt's Rough Riders, Colonel Torrey. 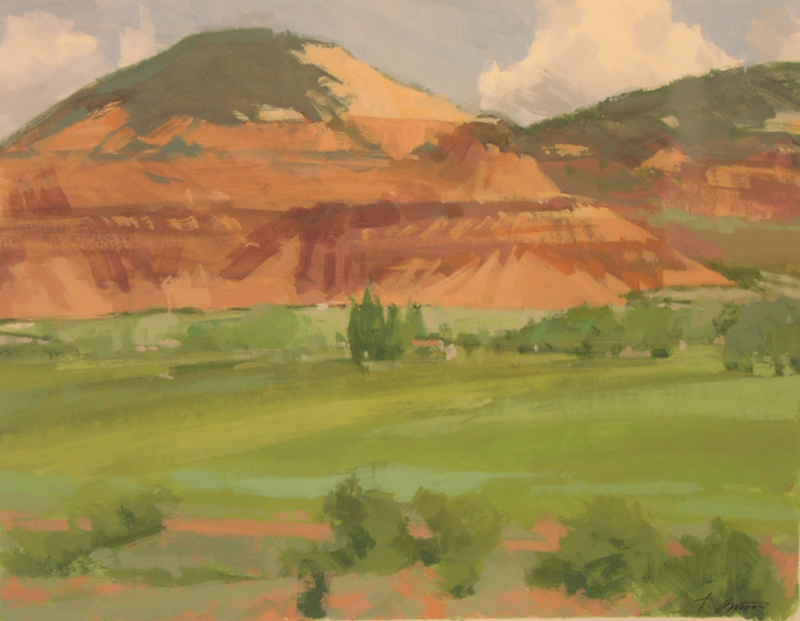 Torrey has had many famous visitors, among them John Wesley Powell, Butch Cassidy, Zane Grey, Maynard Dixon and Wallace Stegner. Torrey is currently home for an eclectic group of people. There is a mixture of the descendants of the pioneers and a variety of newcomers, many of whom like to hike and explore the vast surroundings of mountains & canyons & deserts & rivers.